Are you hoping to give your office space a new look? Do you need to refresh the atmosphere and vibe in your workspace to better connect with customers — or maybe even your coworkers? Perhaps you’re trying to fill in the empty, lonely spots or emphasize your message to a broader audience. Whether you’re having these concerns or ones similar in nature, you may be looking to update the office graphics around your building. SpeedPro Imaging Orlando South is ready to meet with you to determine what needs done to reinvent your office branding. We can work with you to ensure we provide solutions that will match what your business requires. If your company or organization is located in the southern areas of Orlando, reach out to our studio today! 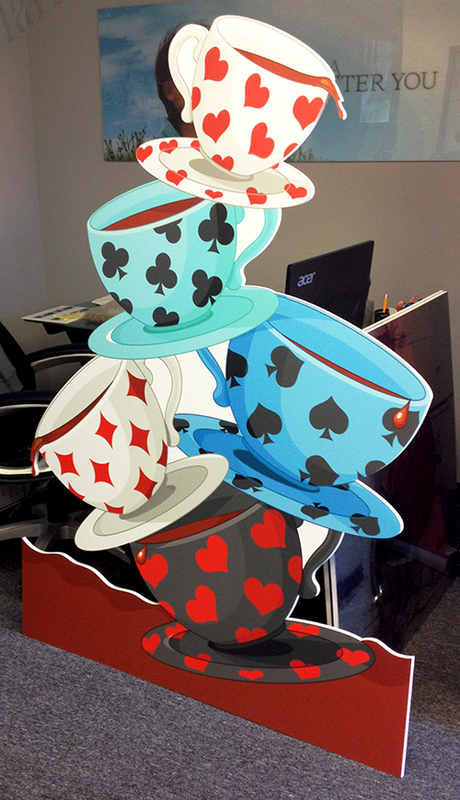 We’ll create custom corporate graphics to spruce up the life in your office. Many times, customers come into your workplace with an already established first impression. Whether it was a review they read, a recommendation they heard from a friend or a look around your building’s outer appearance, they’ve created an idea of how the ensuing business interaction is going to go. Why not make sure that, without a doubt, they’ll have a wonderful experience the moment they walk into your office? This success is exactly what office branding can achieve for you. With our effective corporate graphics, make your office look a little warmer and more welcoming toward first-time and returning guests! Banners provide one of the best ways to attract attention and focus from your customers. If you want to greet people as they walk in, you’ll be happy to know that placing a retractable banner stand right at eye-level can present them with need-to-know information about your business or services. Banner stands can also be used around the perimeter of a room to promote featured products or offers. Vinyl banners can be displayed and hung around your reception desk, down hallways, in conference rooms and in lobby areas. 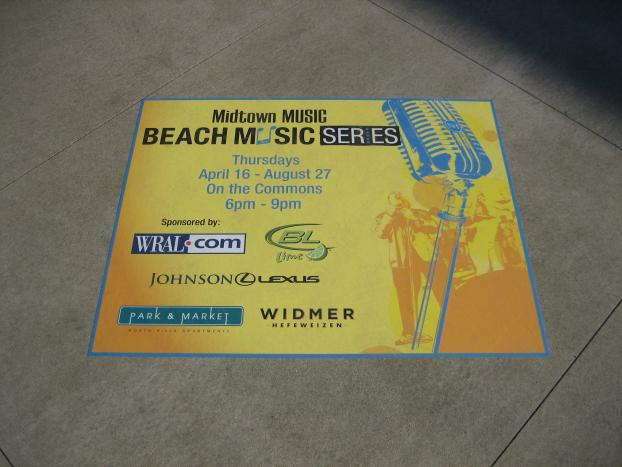 Our durable vinyl material supports fade-resistant inks, making banners a wonderful visual. Another great feature to keep your brand emphasized around your office is a large format wall mural. These beauties, though on the outside lining of the room, create a dominating presence. Whether you’re visually representing your brand, explicitly promoting a product or showing your mission statement, wall murals can shape the atmosphere of a room while also appealing to the eye — and interest — of your guests! Corporate graphics are an absolute must in keeping your customers connected to your brand. Call us today, and we’ll begin our process by setting up a consultation with you!